Dr. Packer has taught at the University of Michigan and the University of California, Berkeley. He received his Ph.D. in developmental psychology from U.C. Berkeley, and his B.A. in Natural Sciences from Cambridge University (England). His writing has addressed the character and grounding of an interpretive approach to the social sciences. His research has focused on the study of children's learning and development through social interaction development in the context of real-world settings, using interpretative methods. 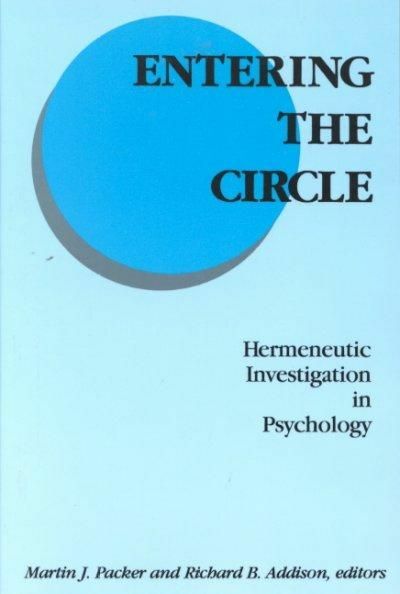 Dr. Packer is the author of The Structure of Moral Action: A Hermeneutic Study of Moral Conflict, and co-editor of Entering the Circle: Hermeneutic Investigation in Psychology. 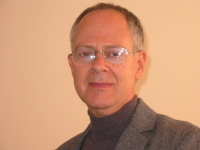 He served as faculty at the Duquesne Psychology Department from 1995 to 2013.